I proudly present the cover of Black, #2 in The Wings Trilogy. Tight now I have nothing to say, but that I can’t wait for November, so I can share the content behind the image with you. Stay tuned. Within the past weeks I have been spending the majority of my time working on the sequel of White. The second book in The Wings Trilogy will be titled Black. The expected release for Black (The Wings Trilogy #2) will be this fall, but I am planning to share the cover with you much sooner…. Thos past week I got back the proofread copy of White. It was a real surprise that there were only 160 tiny things left to take care of. 160 may sound like a lot, but it actually is one error every three pages. Most of them punctuation. . . I know—embarrassing. Anyway. Those tiny things are taken care of now, and I am happy to be getting proof copies next week. 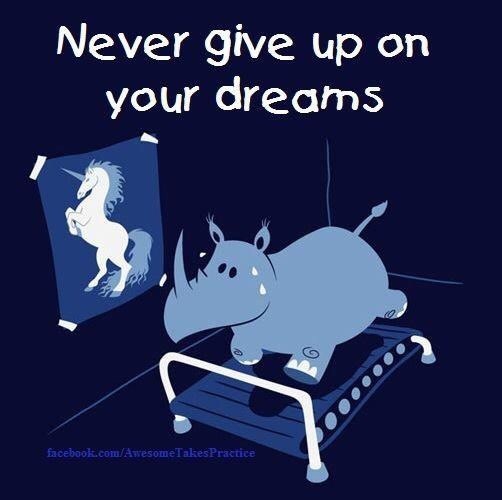 Never ever give up . . . I don’t see it as giving up, though. I simply let go of one idea to embrace a dream . . . So, recently we kicked off the editing process for White. I am positively amazed by my editor and my own laziness. From a writer’s perspective: it is way mor fun to create new stories than to revise them in detail. But that’s what you’ve got a team for. Everybody can throw in their talents. Thinking back of the first fee lines of White…. those lines are part of chapter 20 now. 😳 They were written in Sweden on the floor of a hotel lobby. I get almost nostalgic looking back…. in the past few days I have been extensively reviewing the cover for White. It will soon be time for the official reveal. Welcome to Angelina’s Journal! I share thought, inspirations and info around my work here. Enter your email address to subscribe to Angelina's Journal and receive notifications of new posts by email.